A recently translated interview with one of the “Final Fantasy VII: Remake” developers revealed some interesting details on the development of the upcoming game. The transition to being an action role-playing game has apparently caused an increased amount of work. Square Enix developer Shinichiro Biwa was interviewed by Wantedly back in 2018. Part of it was recently translated by GameFAQs user NeithOF. In it, Biwa confirmed he works as a level designer for “Final Fantasy VII: Remake” and explained why their work for the upcoming game is increasing. It was previously reported that “Final Fantasy VII: Remake” is being developed as an action RPG. This means Square Enix’s work goes beyond just improving the game’s animation. RPG remains the game’s main genre, but the remake will be using gameplays based on a real-time combat system. For their work on “Final Fantasy VII: Remake,” Biwa explained there are three main parts that comprise stage designing. First, “interpretation” of the original game levels. It is followed by the planning and approval of level modifications. And, lastly, implementing and polishing said changes. Generally, developing a video game really takes several years to be completed. 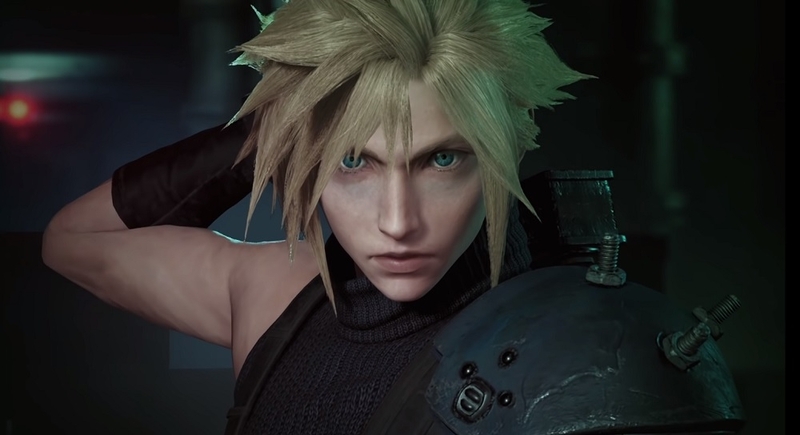 Even though “Final Fantasy VII: Remake” has the original title as a reference, Biwa explained that the development requirements make it feel like they are building the game from scratch. However, that does not mean Square Enix is not moving forward nor should it be seen as a delay. Before 2018 ended, “Final Fantasy VII: Remake” producer Yoshinori Kitase assured fans that the development “progressing smoothly.” A release date is yet to be announced but more teasers are expected to drop throughout this year.